Are You Switching to Verizon? 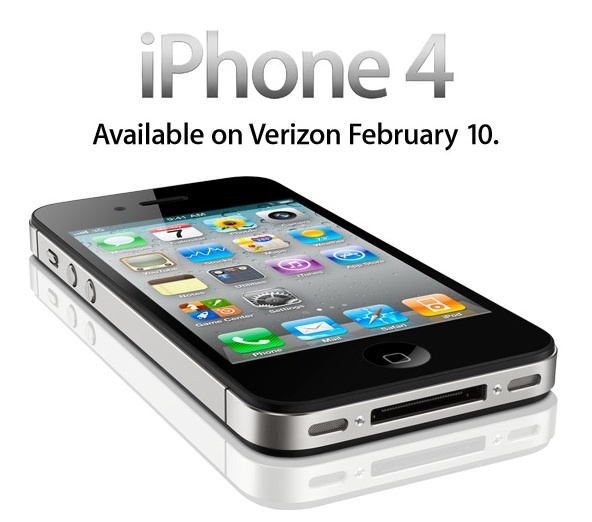 The day has finally arrived where the iPhone 4 comes to Verizon. Many of us have been frustrated with the AT&T network for years. For example, I need a zBoost Metro at my studio in downtown Santa Rosa just to use my iPhone. Seems insane, doesn't it? I do travel abroad. What will I do then? I have an AT&T family plan with other phones on it. Will we all switch? My current iPhone can do data and voice at the same time. How much better will Verizon really be after a full roll out? I have a couple months to watch and see how this all pans out. In the meantime, I'm curious, will you be switching to Verizon? Like you, I have a few months left on the 3GS AT&T plan. It's tempting to switch to Verizon for the iPhone 5 and keep the 3GS for overseas travel (it's unlocked, and a lifesaver. When I travel in Sweden, there are four carriers that cover 98% of a small, sparsely populated country -- and I can tether the data connection. Frustrating to come back here!). Just heard that there's a new LTE standard that will be in all phones in a year or two, so this could be my interim solution. Not a fan of dragging two phones around, but have done it before. In the meantime, tho, it's definitely wait and see. Simultaneous data and voice doesn't bother me -- can hardly recall a situation when I've needed both (except when tethering the data connection overseas). I'd love to predict that AT&T's network will actually improve a bit once a huge chunk of users switch! That would be nice, and save the hassle of changing carriers. I really need the simultaneous data and phone since I'm often on the internet on my phone while sitting around waiting to pick up my kids from somewhere. Also, we have a family plan with some newish phones on it (including an iPhone 4) and my friends and family are all AT&T so I enjoy the mobile to mobile. So, we will see. It will be fun to watch. To me the lack of simultaneous data & voice is a non-starter. I like that Verizon is allowing an iPhone to act as a wifi hot spot, but I'm worried that they are refusing to talk about pricing and data plans. All that said, competition is GOOD for consumers. I'm hoping this means we'll see the iPhone on T-Mobile soon. One thing I like about T-Mobile is they don't make you buy their high end plans with their better phones - I don't make many calls, so an expensive unlimited calling plan is not a palatable option. I'm grandfathered in on the unlimited data plan on AT&T. Nice to have that flexibility. Verizon won't have it.